Capeesh? : Another Birthday for our B-man! B's birthday was today and I wanted to spoil him special. So I had him take the whole day off of work and we spent time eating, eating, shopping, playing, eating, and eating. It was pretty awesome. 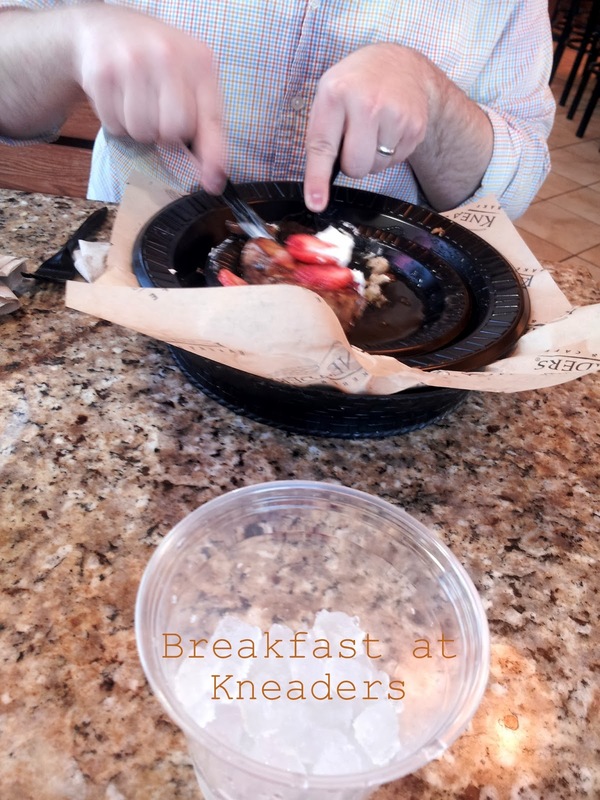 We woke up, got the kids dressed, dressed ourselves and headed down the street to Kneader's Bakery for some endless french toast. That stuff is terribly delicious and so rich! We got one refill and couldn't make it through the entire thing. After breakfast we came home, laid babies down for morning naps, showered, woke babies up and bathed them, and headed out again. 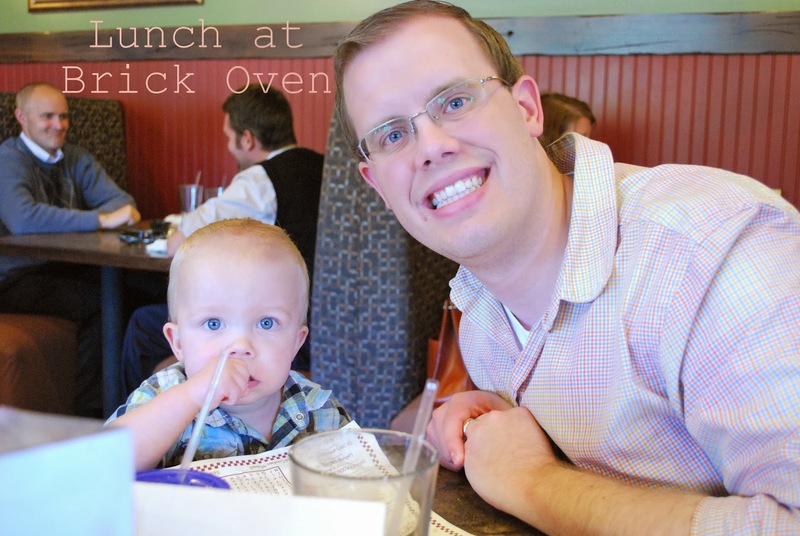 This time, we went to lunch at Brick Oven before getting our shopping on! HERE'S TO ANOTHER YEAR OF LOVE, SUCCESS, AND JOY! And a reminder that you are loved and adored SO incredibly much.